Wishing you a Happy Easter! May the Easter bunny bring you lots of chocolate and may it be a wonderful time spent with your friends and family. 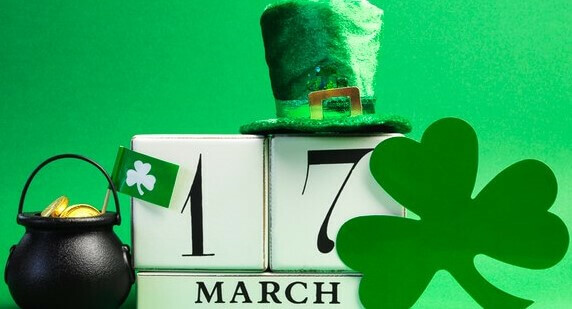 Wishing you all the luck of the Irish! Happy St Patrick’s Day!